The notes, thoughts, and lyrics for the Room For Improvement mixtape are for sale. 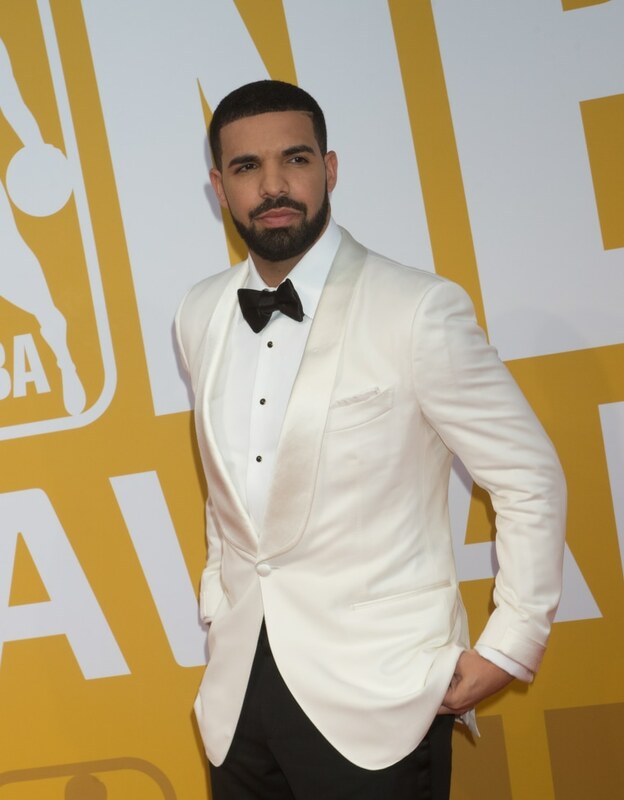 Drake's handwritten lyrics and signed notebooks are up for auction at the Nate D. Sanders Auction House. The lyrics are all from his 2006 Room For Improvement mixtape, and the notebook also includes handwritten notes like ''When you understand life is when you can relax because everything you can ever want or be you already have and are.'' There are currently no bids placed on the items, which opened for auction at $8,000. View the notebook and some of its contents here.